acoustic and an electric violin. Transducers play a very important role in the final sound. 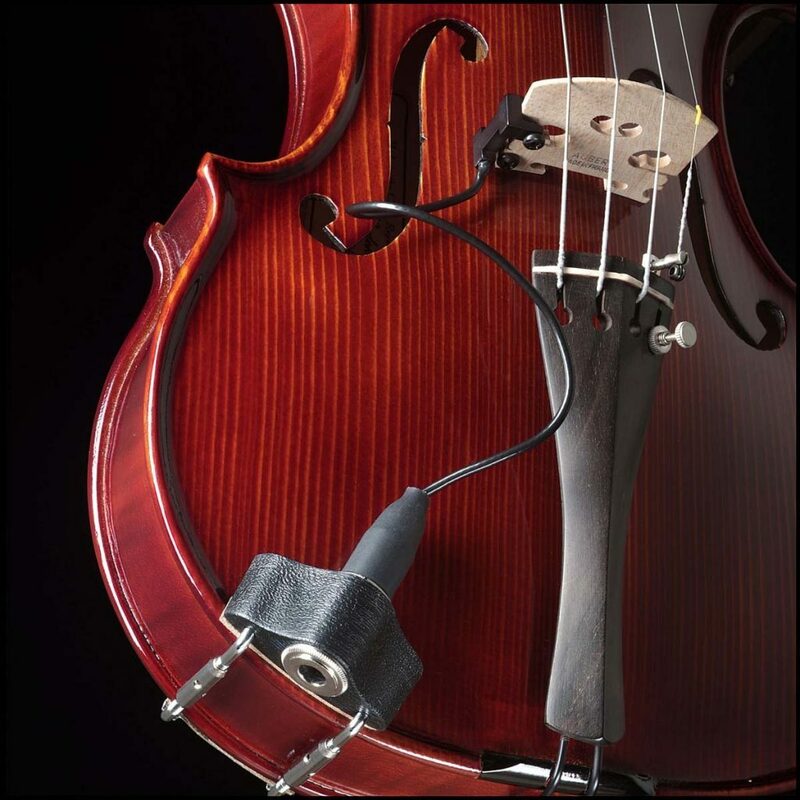 Whether you would like to transform your acoustic instrument to an amplified one, or are looking around to what electric violins are available, it is always useful to take your time to read something about the different transducer types and brands. These pages are here to help you find the perfect transducer to meet your need. If you have yet to use a transducer the best piece of advice that you will come across is to not invest a lot of money into your first transducer. 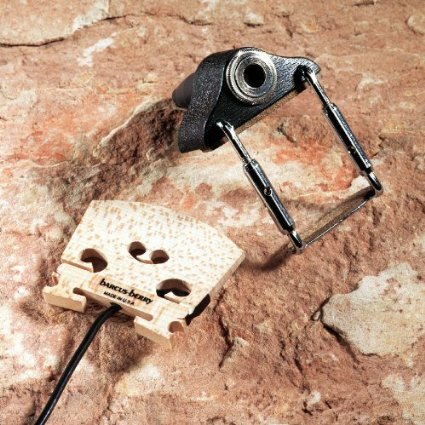 A transducer can be used to transform any good beginner violin into top electric violin by offering an electronic pickup to expand the range of the sound. For many people it may seem that the electrified violin is a relatively modern invention, which by some standards it may be but it has actually been around since the 1920’s. The American jazz and blues artist Stuff Smith is credited with being the first artist to use a transducer with a violin. They really came into popularity in the 1950’s. Barcus Berry was the first to mass produce the electric violin and create the first crystal transducer. Over the years transducers have been created specifically for the violin (before they were mass produced for the violin transducers for other instruments were adapted for the violin). The transducer is commonly called the “pick-up” because it picks up the sound of the violin. In some cases the transducer is nothing more than a mic that you clip on to the bridge in other cases it is the bridge! Adding a transducer to the violin is not for everyone. For some purists any modification to the violin is unacceptable but if you want a richer tone that carries further, than this may be an option that you want to consider. Largely it really depends on the type of genre that you play. Jazz, blues and other genre can really benefit from adding a transducer. Of course for recording purposes a transducer is a must. There are a couple of things you should consider when you are choosing a transducer. Do you want something permanent? Do you want something removable? 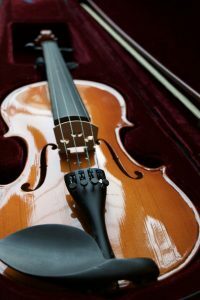 Some transducers require that you make permanent changes to your violin, however, the changes are not really permanent but they do typically require the help of a luthier or a very confident musician. The removable options are very simple to use but they can lack tone. Volume on all the transducers will vary regardless if they are permanent styles or temporary (removable) styles. Volume typically is relevant to the manufacturer and model not to the type of transducer it is. ThePickupTest.com provides to test every major and boutique brand of pick up, so you can choose the one, that you like the most. We will take a look at a few different options to help you find the right transducer to meet your needs. We started with easy to remove/install transducers and looked for options that are highly regarded, at different price points and that offer different features to give you a nice range to choose from. Actually every transducer is pretty much able to be removed but for the purpose of this article we looked at transducers that are easily removable. Here are the ones that we found to be popular, reliable and easy to use. You should keep in mind while these pickups are very easy to use you do sacrifice some fidelity. They typically take seconds to install and seconds to remove. 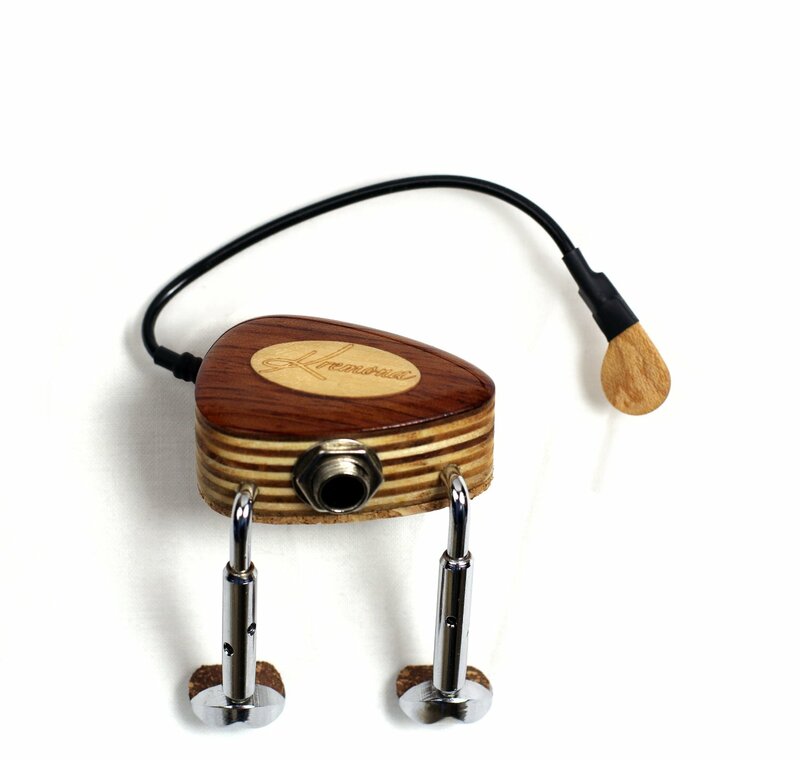 They do tend to have a bit of a booming sound but they will amplify your violin nicely. This single disc transducer is a really great deal. It would be a great option for someone that is just getting started. This is also a very easy model that is a bit more expensive but not much. It is very easy to clip on and take off. 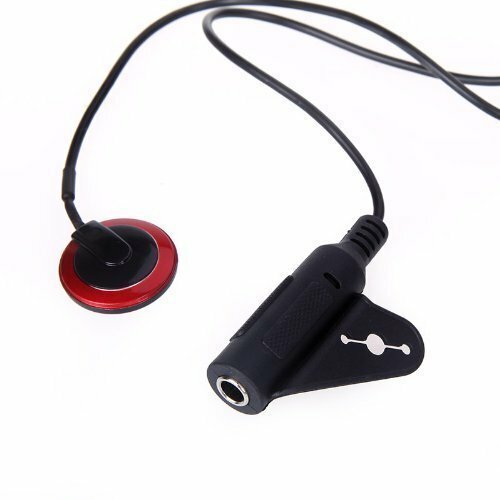 The bridge mounted transducers are also easy to install and remove but they provide better sound than the clip on options that are considered “removable”. Kremona is also a well-known name when it comes to transducers. This requires only minimal modifications to the bridge so it would be good for anyone that is just getting started and does not want to have to make major changes to their violin. This is an easy clamp on bridge, it is easy to mount and easy to remove. 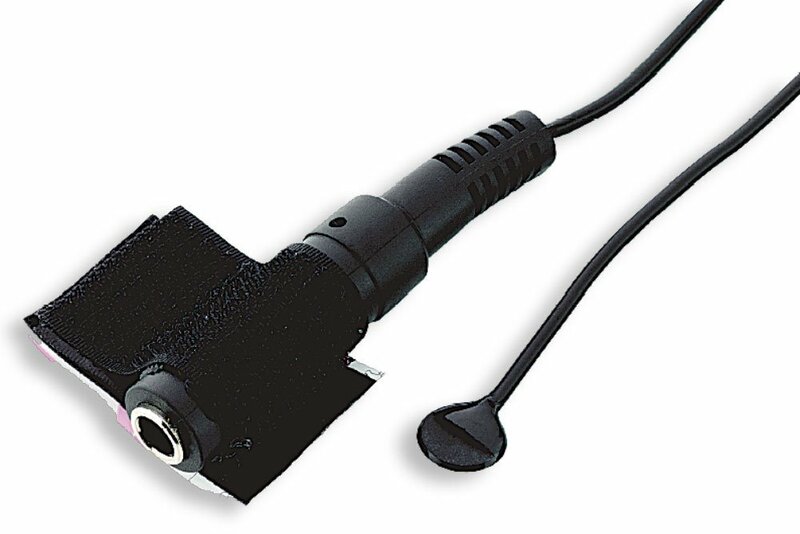 You do NOT have to make permanent changes to your violin to utilize this transducer. This is a unique transducer from Barcus Berry in that the bridge itself is the transducer so you would have to remove your bridge and replace it with this one but it may be worth the trouble since Barcus Berry is the name to know when it comes to transducers. This is a two tree maple bridge transducer. You will have to remove your bridge and replace it with this transducer. This is designed to be feedback resistance. This requires permanent installation but the sound is really worth the trouble of having to make the permanent changes to your violin. We listed some of the most popular, reliable options to convert your acoustic violin but ultimately it really depends on your personal preference and how committed you are to the process. 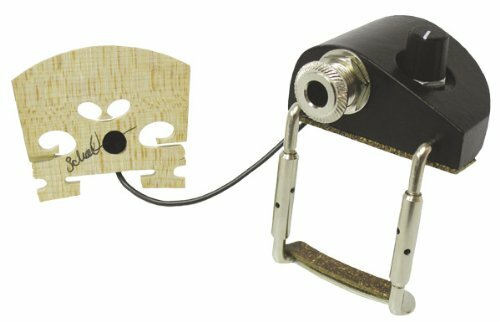 If you are an experienced player that has worked with an electrified violin in the past and you are certain it is something you want to play than the best option for you is a permanent built in bridge transducer so that you do not have to bother with installing and removing the temporary type. If it is something that you are not sure about and you are just getting your feet wet than you absolutely should choose something that does not require a permanent commitment. There is no point in going through the trouble of either removing the bridge on your own and switching out the bridge (which actually is not such a hard thing to do) or having a luthier do it for you, if you are not going to be happy with it. Keep in mind that any changes that you make to your violin that are considered permanent that you do not feel comfortable making you should defer to a luthier especially if your violin is high end. 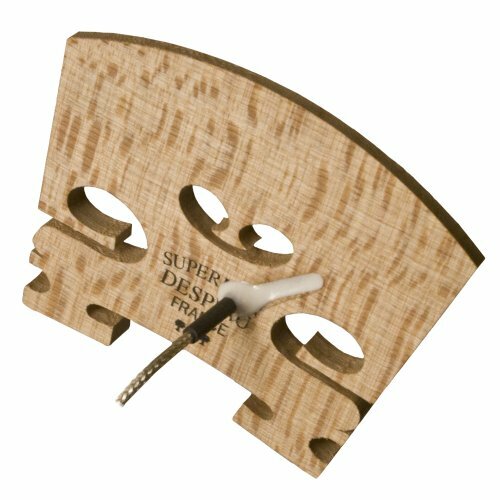 The goal is to get the most out of your violin and adding a transducer can certainly do that. They are almost a necessity for recording and for performances in large venues. Doing a little research and considering your comfort level when it comes to making changes to your violin will go a long way in making a choice that you will be happy with.